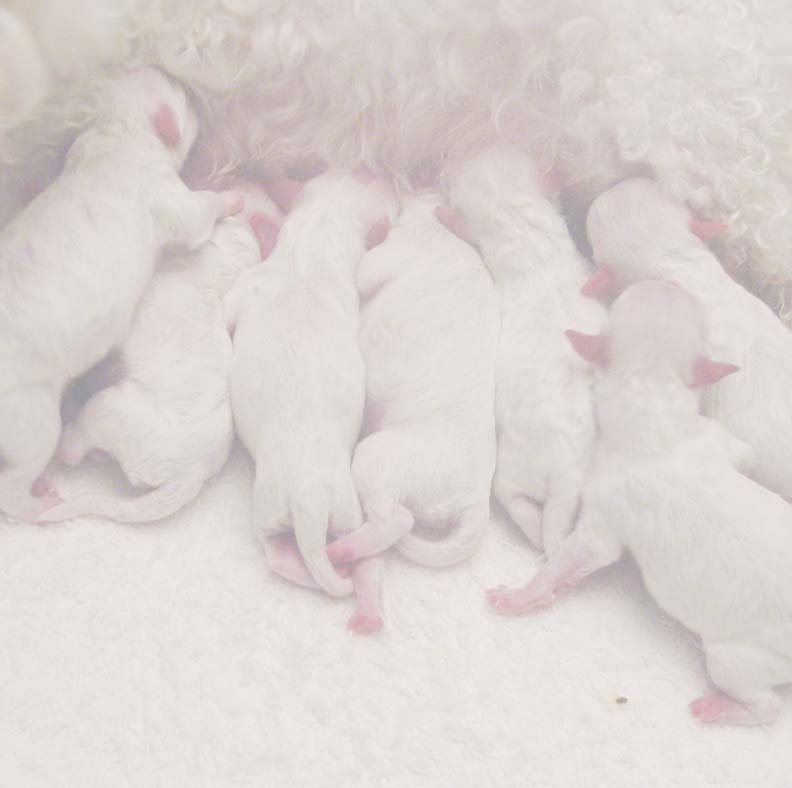 The Bichon Frise Club of Northern California Directory of Breeders, Products & Services is provided for information only. The listings subscribed to by these members do not represent or imply any guarantee, warranty or other such assertion by BFCNC. Links are provided solely as a convenience to you. BFCNC does not endorse or make any representations about them, or any information, products or materials found there, or any results that may be obtained from using them. If you decide to access any of these sites, it is at your own risk. Underlined Breeder Names are hyperlinked to last known email address. Underlined Kennel Names are hyperlinked to web page.